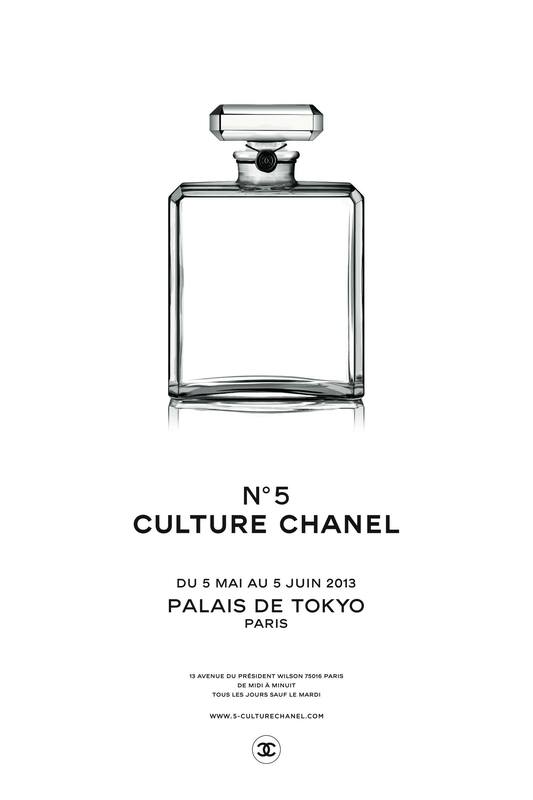 A true legend of modern perfumery is at the heart of Paris’ Palais de Tokyo upcoming exhibition: Chanel’s N°5, created by perfumer Ernest Beaux for Coco Chanel in 1921, remains a best-seller for perfumeries around the world today. 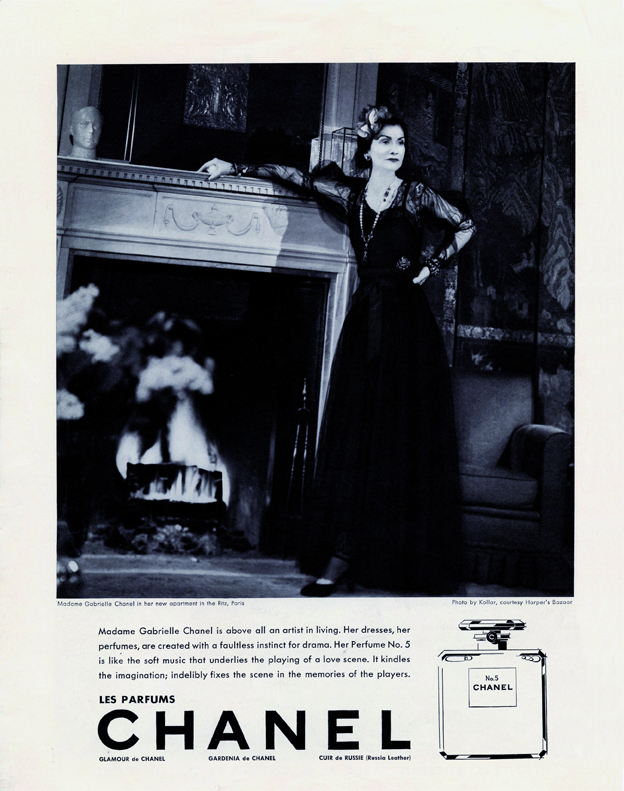 Closely linked to the story and fame of Chanel, N°5 also testifies of the amazing creative context at the dawn of the 1920s, fuelled by the successive revolutions of artistic avant-garde movements: Cubism and Futurism, Dadaism or Surrealism are the triumph of an intoxicating and unprecedented modernity. Abstraction then spreads through all mediums of artistic creation, painting, poetry, literature, music… as well as perfumery – a flower with blurry contours, made of rose, ylang ylang and jasmine blended with overdosed aldehydes, the N°5 is a perfect example of this. The exhibition explores the links between this historic perfume and the creations of its time, shedding light on original correspondences and references. Curated by art specialist and critic Jean-Louis Froment, curator of Culture Chanel’s previous chapters in Moscow, Shanghai, Beijing and Canton, this exhibition unveils artworks by Picasso, Modigliani, Picabia or Man Ray next to photographs, films, texts, advertising campaigns and objects. Together, they allow us to discover Mademoiselle Chanel’s various influences to create a perfume she first intended for her best friends and customers, as well as the truly artistic character of N°5, thought, from its very early days, as nothing short of a true work of art. From May 5 to June 5 (obviously !) at Palais de Tokyo, 13 avenue du Président Wilson, 75016 Paris.